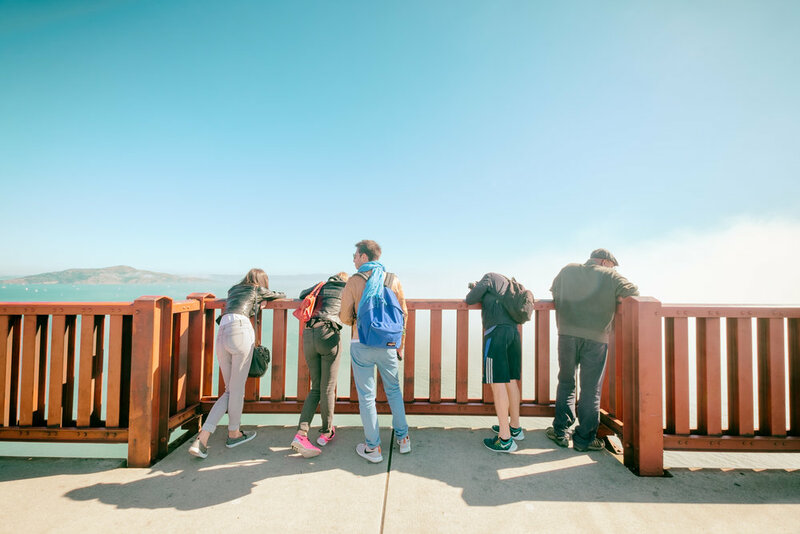 When you’re planning a trip with kids in Marin, there are a few clear winners like the Marine Mammal Center for slightly older kids and the Bay Area Discovery Museum for slightly younger kids. There are lots of outdoor activities for the whole family like surfing and horseback riding and walking over the Golden Gate Bridge. And of course we have seasonal festivals and events like the top notch Marin County Fair. 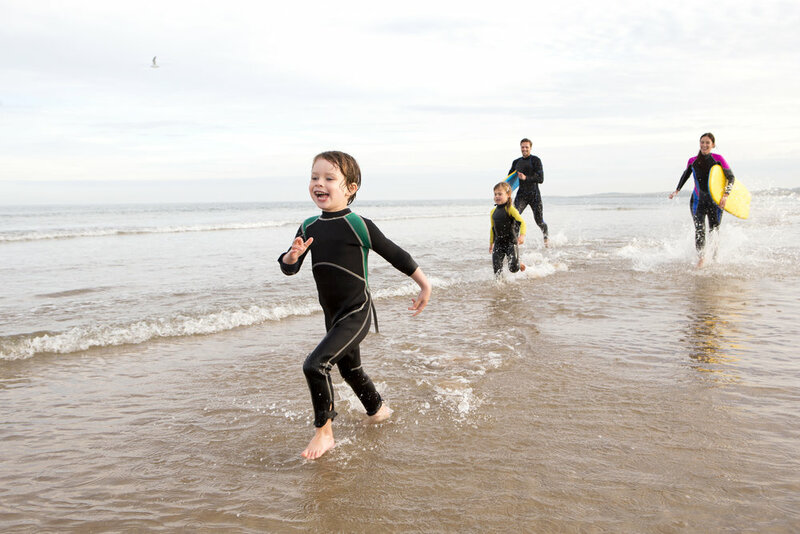 That may seem like plenty of ideas to create an exciting and active family itinerary, but that’s just a start! When we’re laying down the plan for our family get-togethers, we have a few go-to guides to help us out. And yes, we’re happy to share! Herewith, our top three resources for planning family fun in Marin and beyond. Ronnie’s Awesome List. We’ve been hitting up Ronnie’s Awesome Lists for years. It’s exactly what it sounds like - awesome lists of things for families to do in Marin and beyond. There are Awesome Lists by month, by holiday, for teens, indoors, outdoors. Every kind of useful and Awesome List! Marin Mommies. While this go-to guide has lots of content for locals, it’s also appropriate for the family vacation planner. Check out the Family Fun section and you’ll find a complete list of every family activity, event, and destination in Marin and beyond. 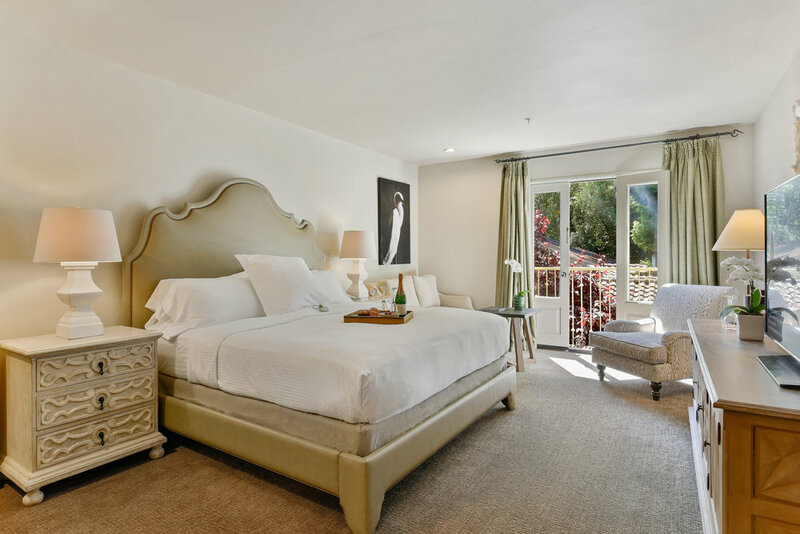 We are also avid readers of the Outdoor section, where you’ll find solid guidance for how to best enjoy our abundant outdoor offerings in Marin with your family. Marin Magazine. Everyone in Marin loves this publication! Subscribe if you want to get a monthly hit of Marin life. To help with planning a family trip to Marin , check out the Calendar + Events section of their website, where you can do a search in the Family - Kids category. There’s a also a list of Farmer’s Markets in Marin, and the 5 Things To Do This Week usually has a few family friendly activities. Our Pro Tip? Make sure you plan to spend several days in Marin — you can see there’s so much to do here, you’re going to want to stay awhile!